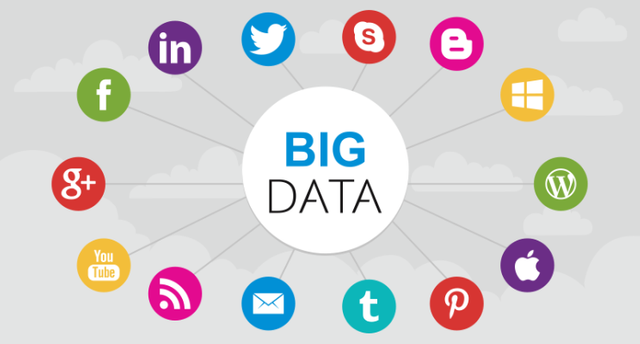 Social media is a big big contributor to the tremendous amount of data produced by Big Data. Take a read of this article to find out how! Today we are surfing on internet, visiting different websites, posting, liking and commenting on events and images of our friend. While all this we are leaving our digital footprint which is converted into data and stored. This data is very precious for companies to understand and target their customers.